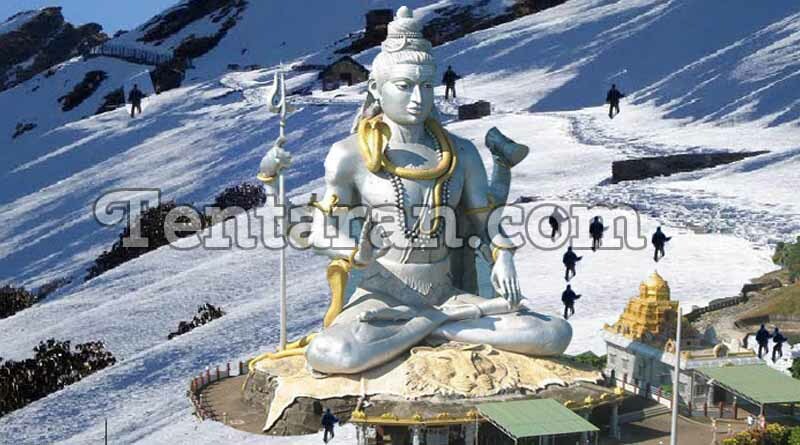 Uttarakhand is one of the most beautiful and godly states of India which is better known as the land of Gods. 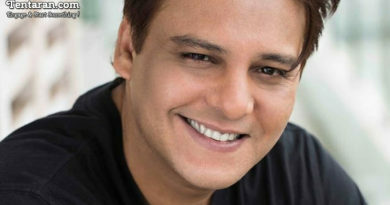 Uttarakhand is laced with a number of hill stations which are very peaceful and soulful to have a vacation with nature and also has a number of cities where you can enjoy in a number of ways. Take a look at some of the most beautiful places to visit in Uttarakhand to have a trip of a lifetime. Situated in the heart of Uttarakhand, Nainital is one of the most beautiful hill stations of Uttarakhand. The place is a great attraction for all the newlyweds who are willing to have a great and romantic getaway with their soul mate while starting their lives together. The beauty of the Naini Lake could mesmerise you when you enjoy a boat ride. The place will offer you some of the best views of the Magnificent Himalayas. Situated around the Bhim Lake, Bhimtal is a calm hill station which offers you lesser crowd along with the natural beauty of the lake and the stunning view of the snow covered the Himalayas. This hill station has a number of fun activities stored up for your entertainment and the all around lovely weather and the cool breezes is definitely a plus point. 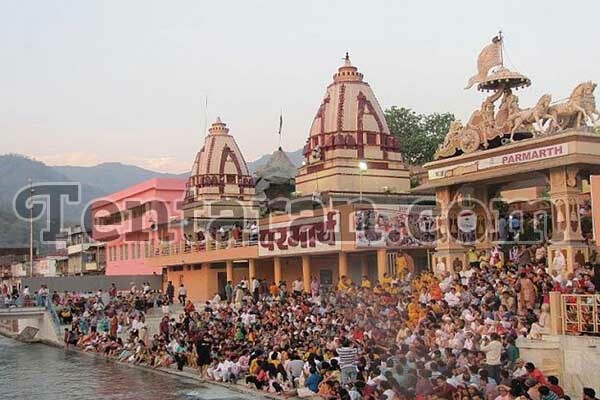 Haridwar is one of the most renowned holy places in Uttarakhand where the river Ganga flows. A huge number of devotees visit Haridwar every day in order to quench their religious thirst by worshipping goddess Ganga and Lord Shiva. It is a place where you can find your peace in any form thus understanding the virtues of life. 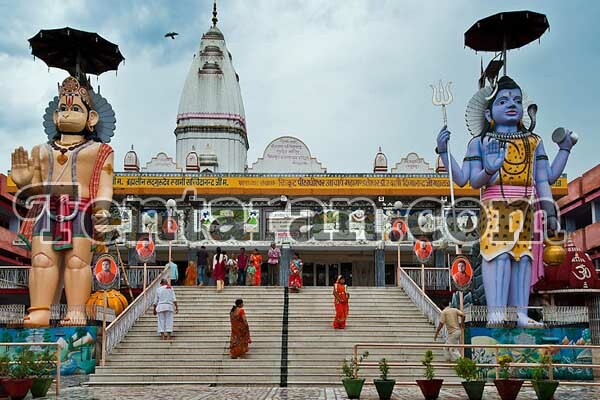 Har ki paudi, Sachadanand Ghat, The tall Lord Shiva statue are some of the must-visit places in Haridwar. It is believed that one dip in the holy water of river Ganga could free you from all your evil deeds so make sure that you enjoy the swimming experience as well. Rishikesh is another famous holy and spiritual place situated near the capital of Uttarakhand, Dehradun. It is well known as the yoga capital of India. The city offers a number of adventure activities for all the adventure seekers. You could have a wonderful night at the camps and then have a great morning when you step out for river rafting. 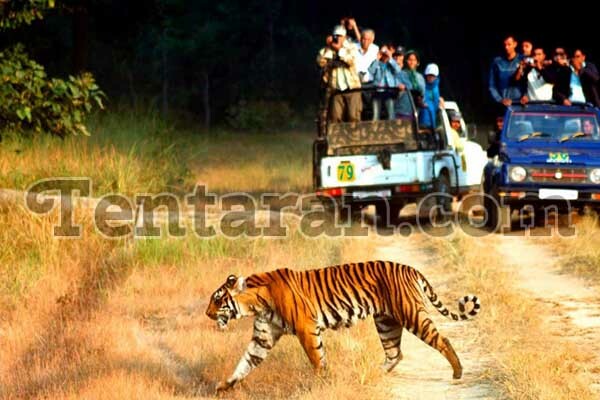 Jim Corbett National park is one of the most renowned places in India which is situated near Nainital. This national park is the home of various animal species that are allowed to live their lives in their natural habitats. It is one of the oldest national parks of India and is a must visit place for all the nature and wildlife lovers. Uttarakhand is a mixture of places where you can enjoy lots of adventure activities and also opt for spiritual, soulful, peaceful and religious healing and ways of contentment at the same time. Your next trip to Uttarakhand could be one of the best trips for you when you remember to visit the above-mentioned places.